What anti-terrorism Act really hold? 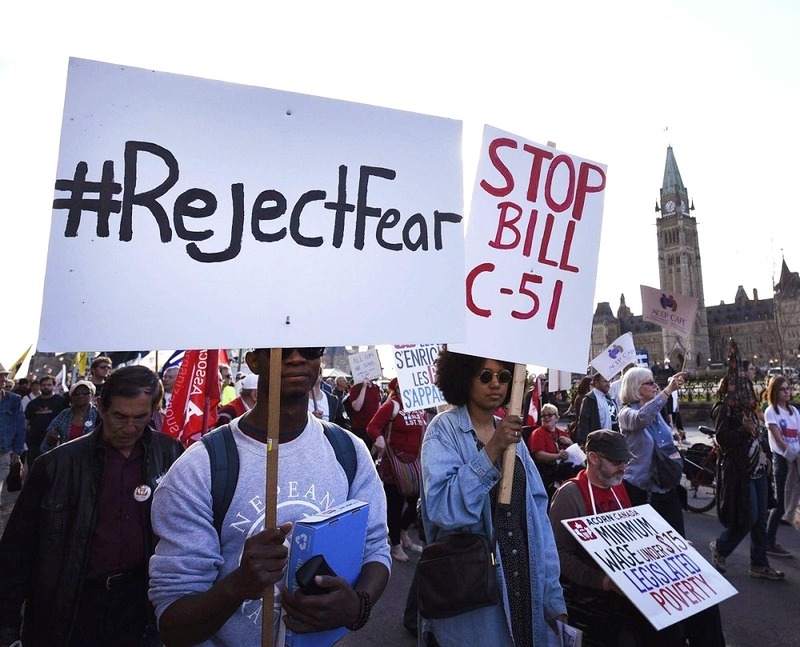 Why do Liberals support Bill C 51? Copyright © Stop C51, 2019. All Rights Reserved.